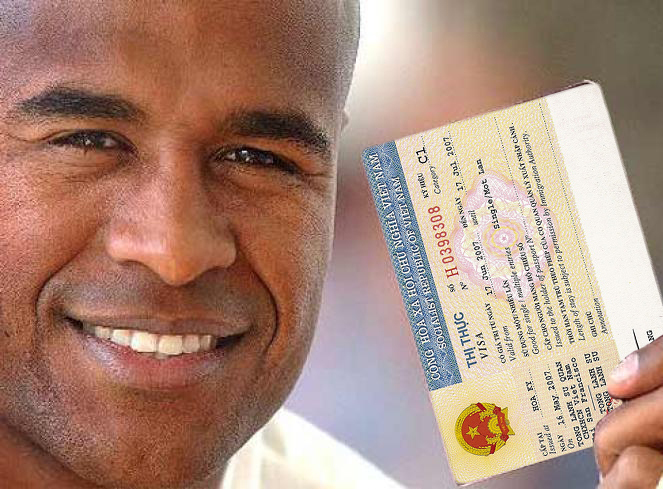 Step 1: Scan your passport (or simple take pictures) especially the page containing your current Vietnam visa to our email info@vietnamimmigration.com. After that, we will send it to Vietnam Immigration Department to check your information before extending/renewing your visa. Step 2: We will inform you about Vietnam visa extension fee and whether your visa can be extended/renewed because extending Vietnam visa varies for each case. 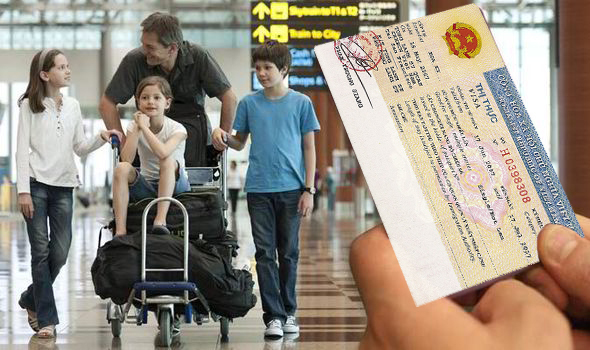 Step 3: Once you have enough conditions to extend visa, please bring your original passport to our office. In case you are Vietnamese overseas or your current visa is a loose-leaf visa, please prepare 2 passport sized photos and bring it with you to our office. In case you are in Ho Chi Minh city, please come directly to our office. Otherwise, you can send your passport by post using express service. Please note that tourist and business visa is renewable to 1 month or 3 month single/multiple visa. Diplomatic, Official or other visas are to be applied at your organization, business sponsor or you must contact the nearest Vietnam Immigration Department.